Department Of Visual Arts was started by ‘Shri Vishnu Waman Thakur Charitable Trust’ in October 2012. 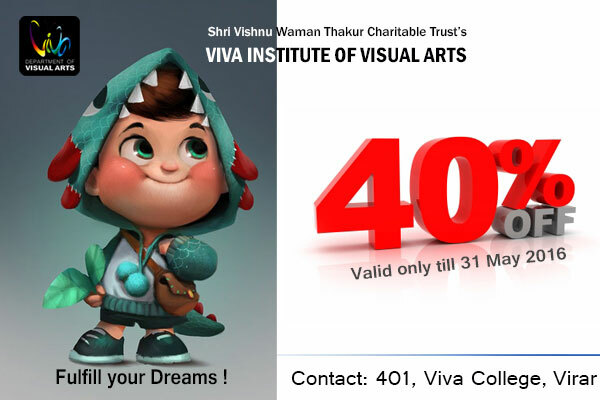 To create a new awakening in the field of Visual Arts in Vasai-Virar area. 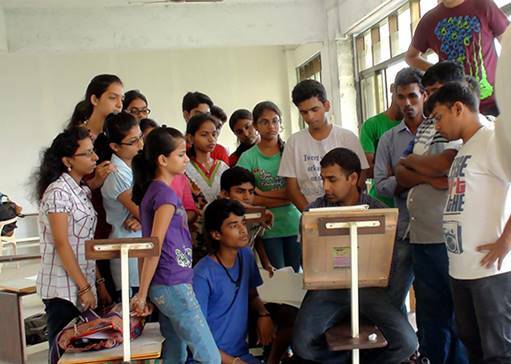 Where upgraded competent syllabus and expert’s guidance is made available to the students. 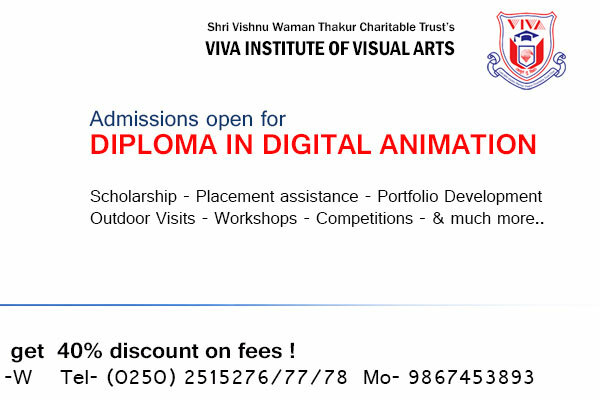 'Department of Visual Arts' conducts Visual Arts courses such as 'Animation', 'Computer Graphics', 'Art & Craft', 'VFX' and Photography. 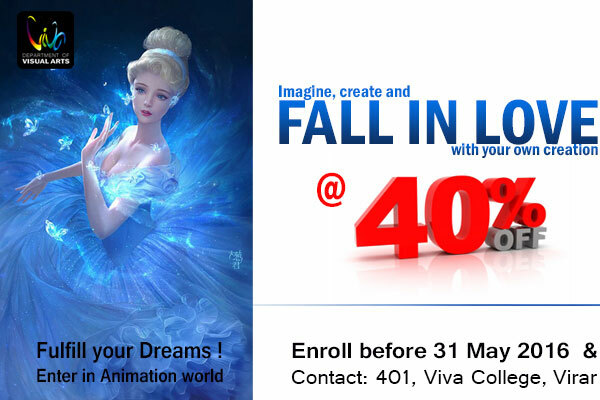 We organize Art Exhibitions to showcase our Student’s Works. 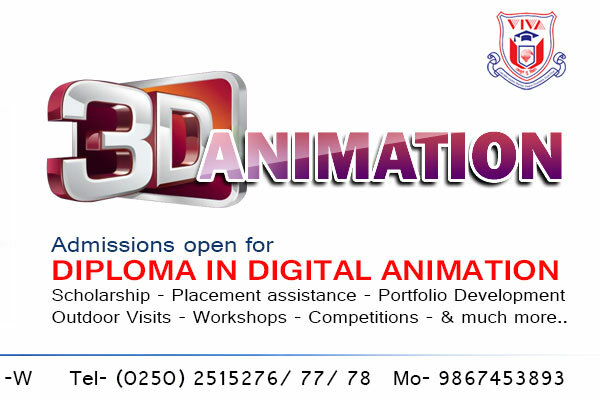 Industry experience: We have faculties who have more than ten years of experience on dignified posts in the field of Animation, Film & Graphics. They have handled responsibilities of several National and International projects. 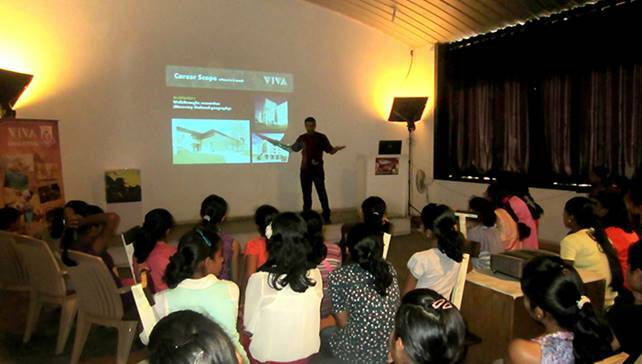 Equipped with Stage, Tables, Donkeys, Drawing Boards, Digital Camera, Light Arrangement etc. Equipped with Hi-Tec Computers with 22” monitors, high speed graphic cards, LCD Projector, Home theater & modern Wacom Pen Tablets . Adobe creative suit CS6 Photoshop, Flash, Illustrator, Audition, Premier, After Effects etc. 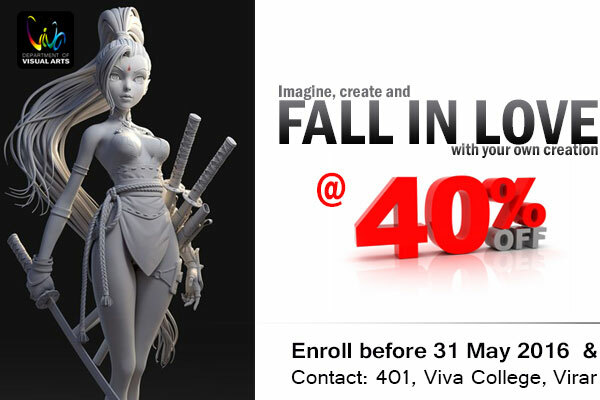 Autodesk 2016 3D Max, Maya, Mudbox etc. Equiped with Stage, DSLR Camera, Tripods, Light Arrangements etc.